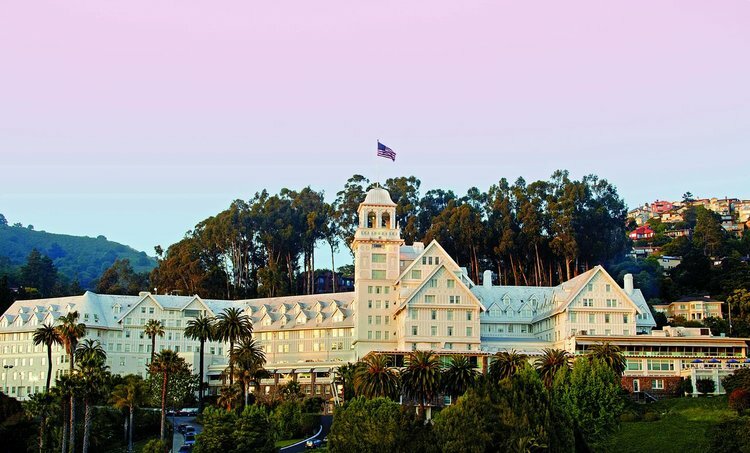 Venue: The Annual Meeting of the Claremont Canyon Conservancy will be held again in the Skyline Room (formerly called Sonoma Room), second floor of the Claremont Hotel. All are invited to attend free of charge. After light refreshments and brief updates from the board, we will hear from our invited speakers. Invited Speakers: We are pleased to announce our three invited speakers: UC professors Joe R. McBride, Emeritus Professor of Forestry and Landscape Architecture, and William C. Stewart, Director of UC's Center for Forestry, and native plant specialist Glen Schneider of Skyline Gardens, a restoration project offering a piece of the puzzle in creating a safer environment in the East Bay Hills. Joe R. McBride, PhD is an Emeritus Professor at the University of California, Berkeley. He taught courses in forest ecology and urban forestry in the departments of Forestry and Landscape Architecture. His research was focused on the impacts of land use on patterns of forest succession, role of urban forests in the reduction of air pollutants, and studies of the composition, structure, and function of urban forests in cities around the World. For 44 years, he conducted field labs in Claremont Canyon for forestry and landscape architecture students. Since retirement he has conducted research on the future impact of drought and climate change on street trees in California. William C. Stewart, PhD: Bill Stewart is a Cooperative Extension Forestry Specialist and Co-Director of Berkeley Forests at UC Berkeley. He specializes in the economic aspects of forest management, reforestation programs, fuels and fire management, and climate change mitigation strategies involving forests and forest products. He has published articles and book chapters on these topics and conducts outreach to interested groups throughout the state. Dr. Stewart studied at both Stanford and UC Berkeley earning degrees in earth sciences and forest economics and policy. Naturalist Glen Schneider: Local hero, Glen Schneider leads a botanical restoration project in the Skyline Trail area of the Oakland–Berkeley Hills as part of a partnership between the California Native Plant Society and EBMUD. An East Bay native, Glen grew up in a local nursery family and has been a native plant garden landscape designer/builder for over 40 years—his own garden in Berkeley is on the Bringing Back the Natives garden tour every year. The Skyline Gardens Project is an ongoing, multi-year program dependent upon a regular, dedicated core of volunteers. Glen says that the program is open to anyone who would like to “love this beautiful land back to wholeness!” Claremont Canyon members often join Glen in his outings, just over the eastern ridge of Claremont Canyon toward Orinda (east of Grizzly Peak Boulevard). We invite him to offer his wisdom and guidance regarding our own restoration projects.